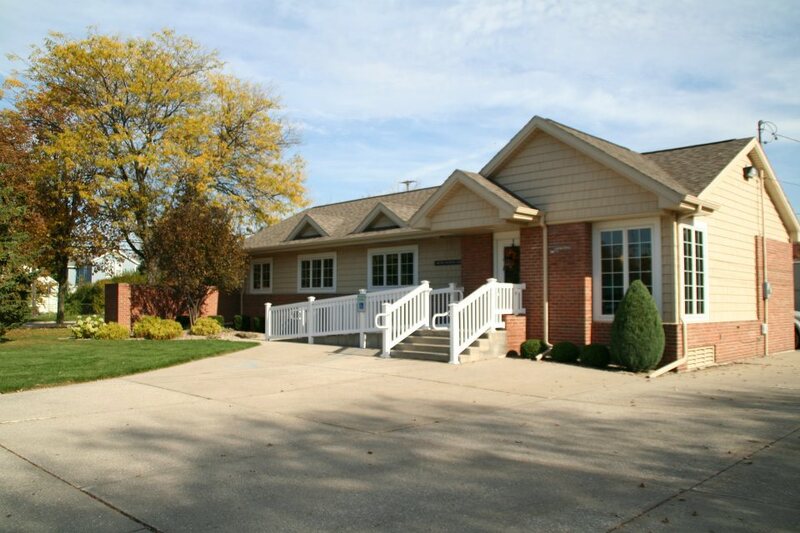 Nicole M. Paxson, D.D.S., is conveniently located at 2919 Court Street in a tree-lined area near Saginaw’s historic Old Town neighborhood. To make it easier for our patients, we are open after 5 p.m. on Tuesdays and Wednesdays. Regular dental visits are essential for early detection and treatment of issues — from tooth decay to oral cancer. Some individuals may need to see the dentist more often than others to stay on top of problems like plaque buildup and gum disease, but everyone should go at least once per year. Don’t wait until something is wrong with your mouth, teeth, or gums. Dr. Nicole M. Paxson and her team provide the preventive services that save you time, discomfort, and money.